If you’re reading this post, you’re undoubtedly one of the approximately 80% of Americans who want to write a book. You’ve probably had an idea floating around in your head for years. Maybe it’s your life story or a memoir. Perhaps it’s a business book that showcases your company or a how-to book explaining your favorite hobby. Or maybe it’s a work about a specific historical event or era. Whatever it is, you’ve decided that now is the time to get serious about writing it. 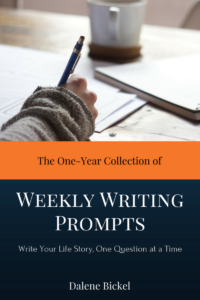 You’ve overcome your writing fears and excuses and you’re ready to take action. The problem is that you don’t know exactly what that next step is. Writing a book seems intuitive: sit at the computer and write your story. However, it’s rarely quite that simple, especially if you want to write a quality book that is well received and benefits others. Yet it’s not overly difficult, either. The key is to follow certain steps to break the process down into orderly, manageable tasks. 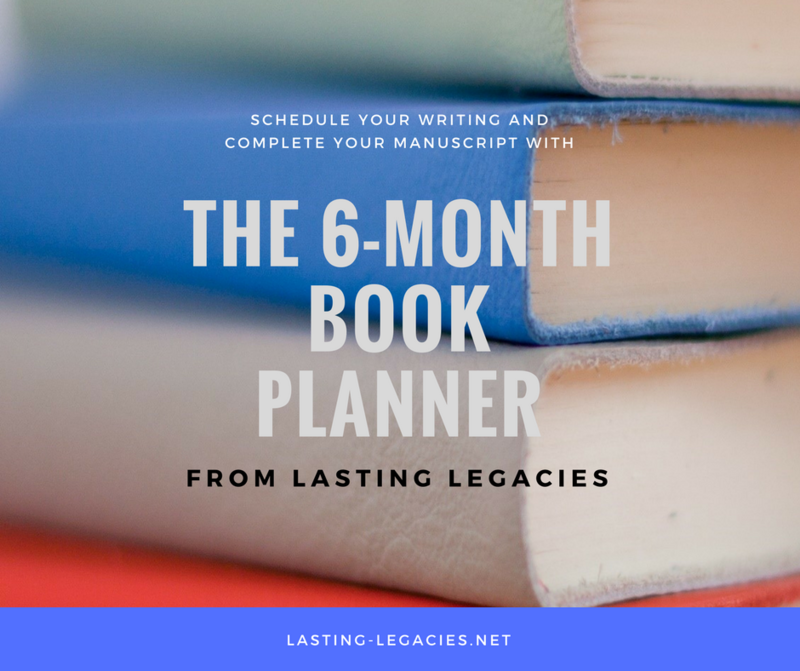 Below is the process I use when I ghostwrite and co-authorbooks for my clients and it’s a process that will help guide you from start to finish. All of these are good reasons, but maybe you also need to write it now because of a medical issue or because you want to complete your book in time for a special event or holiday. Whatever the motivation is for you to write your book, jot it down and place it prominently in your workspace. This will help you stay focused and productive, even on days that you just don’t feel like writing. A common misconception is that your book is all about you and your knowledge or experiences. While the topic is certainly about what you know, the story itself should be written with your reader – the audience – in mind. This helps you frame your story and determine what information to include. For example, if you’re writing your life story, perhaps you want a limited audience consisting of friends and family only. This means that you can write in a more relaxed, personal style and perhaps share more details than you would if you were going to place your book for sale with a major book retailer. When writing a business book, will you be writing to entrepreneurs, mid-level management or Fortune 500 CEOs? You would undoubtedly share more industry-related jargon and details with CEOs than if you were writing a basic primer for budding entrepreneurs. I’m fairly certain you already have an idea of what topics you want to address in your book, but it’s always a good idea to organize your thoughts and topics into a cohesive manner. Some people prefer to Brain Dump their thoughts by writing down anything and everything that comes to mind. If you find that method a bit overwhelming, you can always fall back on the tried-and-true outlining method you learned in school or the popular Mind Mapping technique. Try them all out to discover which works best for you. Regardless of which you choose, it will help you organize your information into chapters and sections. With your audience in mind and your outline in hand, you’re ready to get down to the business of writing. One of the best pieces of advice I ever received was to write on schedule. Whether it’s daily, every other day or three days a week, realistically evaluate how much time you can devote to your writing. Pencil it into your calendar and block off a minimum of 30 minutes during those dates (an hour is preferable). If setting a timer irritates you more than it motivates you, consider setting a word count or page count goal for each of your writing sessions. When writing about a historical event or figure, you can’t assume to be an expert with a perfect memory. You must conduct research, document your sources and incorporate your findings into the story. Keep in mind that your readers generally share your same interests, so they will often catch errors and discrepancies, especially dates and names. Readers of life stories and memoirs appreciate photos and scanned images of memorabilia and ephemera. And of course, business books and how-to books should include lists of resources, charts and other useful information for the reader. While it’s true that anyone can write and self-publish a book these days, it’s also true that not every book is worth reading. Regardless of whether you’re writing a life story for as few as five family members or a how-to book for the general public, you need to ensure that you’re providing your best work. Your book will long outlive you, serving as your representative for generations to come. For that reason alone, you should make sure that your book is free of grammatical and factual errors. Hiring a professional manuscript editor might sound extreme, but his or her recommendations and corrections are worth every penny. And don’t forget that many books continue to be judged by their cover. You may have written the next Pulitzer-prize-winning book but no one will ever bother to read it if it doesn’t visually appeal to them. Consider hiring a graphic designer to both lay out the interior of the book and design an attractive cover. As for printing your book, you have many options. Self-publishing with a print-on-demand (POD) printer is the easiest, most cost-effective way to print a limited quantity of quality books. When you intend to reach a larger audience, however, your choices become more varied. If writing a business book, you might opt to test the waters with an ebook before printing any physical copies. If writing a book containing new information about a popular historical figure, you might acquire a traditional publisher. Each type of printing/publishing has its pros and cons and each meets a slightly different need. It’s important to compare options to discover the printer or publisher that will best serve you and your goals. Promoting your book is something that should be done at every phase of the book development process, regardless of the type of book that you’re writing. During the writing phase, let others know what you’re doing and provide a summary of what it will be about. This serves as a nice accountability tactic as well since people will ask you periodically how your book is coming along. Once the book is in the editing and design phase, let people know that it will soon be available and how they will be able to obtain copies. Then, once your book is printed, tell everyone that your book is currently available. Now that you know the steps to write your book, I encourage you to complete them. Before you know it, your story will be written and your readers will be soaking up every word. Are you currently writing a nonfiction story? Share your experiences, tips, and questions in the comments section!